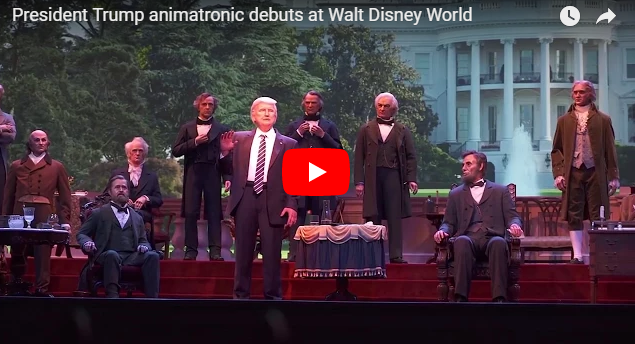 After a year of being under refurbishment, The Hall of Presidents has officially re-opened in Magic Kingdom at the Walt Disney World Resort with the addition of President Donald Trump. 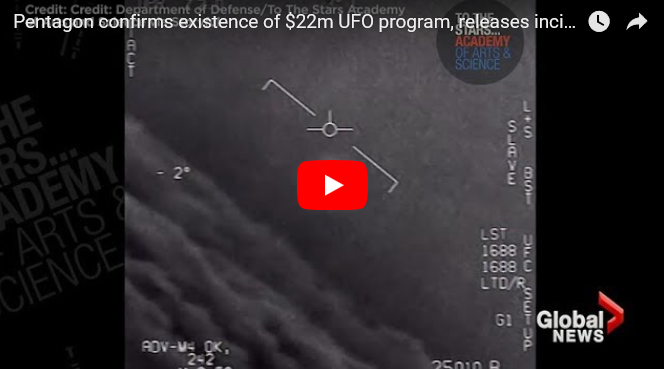 The Pentagon has confirmed the existence of a $22 million program to investigate UFOs and has released video of an encounter from a US Navy F/A-18 Super Hornet present at the 2004 Nimitz incident off the coast of San Diego. Deck The Halls” features bass vocalist Matt Sallee. In Samut Songkhram, about an hour outside Bangkok, is Maeklong Railway Market, one of the largest produce and seafood markets in Thailand. But beyond the selection of fresh fruit and fish, the market has become infamous for one thing—the train that runs directly through it. In 1905, the Maeklong Railway built a commuter train line through the center of the popular market. But rather than move, the vendors adapted to the new conditions, working around the train that passes through eight times a day, seven days a week. This is the fastest SUV in the world. 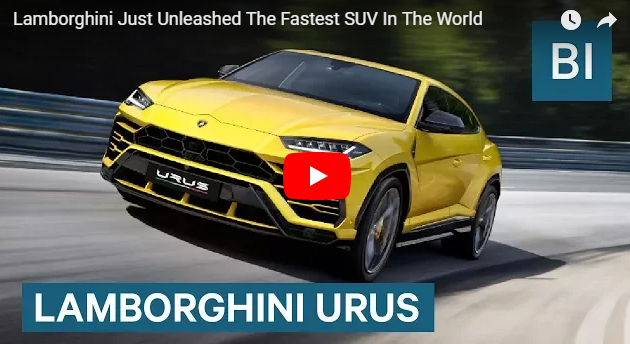 The Lamborghini Urus. It's only the second SUV in company history. Here's everything the Urus has to offer: 650 horsepower. 62 mph in 3.6 seconds. 4.0 liter, twin-turbocharged V8. Top speed of 190 mph. A DETERMINED mother has launched an online campaign to inspire women to embrace their stretch marks. Striving to be a swimsuit model all her life, Talmesha Jones, from San Antonio, Texas, struggled to accept her post-baby stretch marks when she gave birth to her only son, Chase, five years ago. Talmesha’s confidence was at an all-time low – often receiving abuse online, she would refuse to look at herself in the mirror. But when best friend, Johnathan Benton, convinced her to take part in a photo-shoot for the first time since giving birth, Talmesha decided enough was enough and that her stretch marks actually made her unique and special. Talmesha, 27, then launched the popular Instagram hashtag, ‘Tiger Stripes On A Tuesday’ – challenging the stigma attached to stretch marks and encouraging women from around the world to post pictures of their post-baby bodies. 6th Annual Orgill Family Christmas Dance. 8 siblings, 2 parents, 3 in-laws, 3 nieces, and 3 dogs. This is the 5th Annual Christmas Dance Video with a family of eight children. We are all wearing our mother's Christmas sweaters. Make sure to watch out for some current dance moves - Juju on that beat and the Mannequin challenge. WHILST MOST 22-year-olds are socialising with friends, Gabby Scampone is wrestling alligators. Gabby moved from New York to Florida seven months ago to pursue her career relocating and caring for alligators. 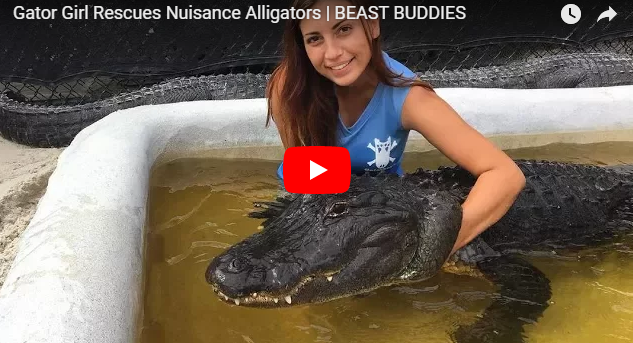 After falling in love with reptiles at the age of 15, Gabby now volunteers at Everglades Holiday Park, where she puts on a daily show wrestling alligators and also rescues nuisance ‘gators from local properties.